Tottenham host Arsenal in the Premier League on Saturday in a game that has implications for both the title race and Champions League qualification. Before the 12:30 GMT kick-off on Saturday, we want you to pick a combined XI. 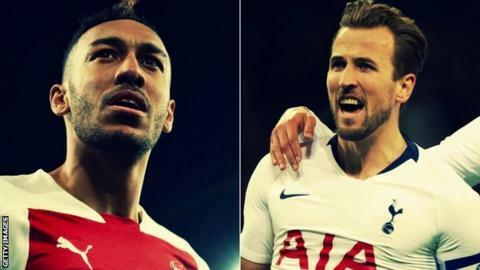 Will you opt for Pierre-Emerick Aubameyang alongside Harry Kane? 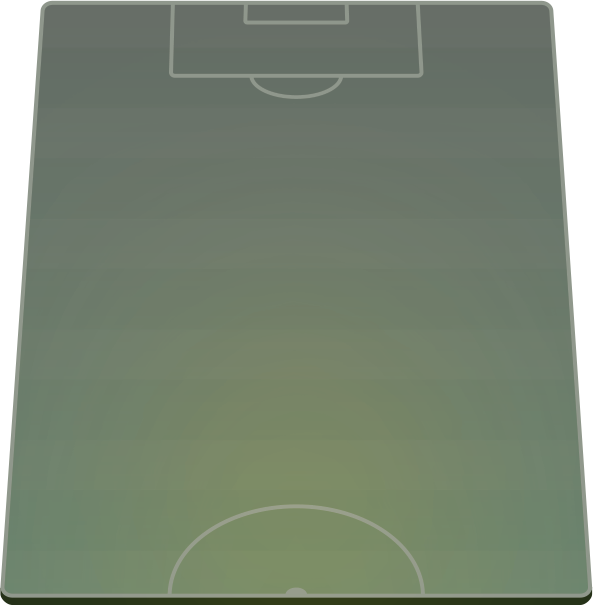 Or will you go for a solo striker and plenty of creativity off the front man? Have a go and use #bbcfootball on Twitter to share your results with your friends and the world. Former England midfielder Paul Ince has gone for an eight-three split in favour of Tottenham for his combined XI. The only Arsenal players in his side are defender Laurent Koscielny, midfielder Matteo Guendouzi and Aubameyang, the latter part of a potent attacking quartet alongside Spurs' Son Heung-min, Christian Eriksen and Kane. Like Ince, former England defender Matthew Upson has gone for an eight-three split in favour of Tottenham for his combined XI. The only Gunners players in his side are defender Sead Kolasinac, midfielder Lucas Torreira and striker Pierre-Emerick Aubameyang. Ahead of the last north London derby on 2 December, we asked you for your combined XI. You went heavy on Spurs players then, which was perhaps not justified by the result - a 4-2 win for the Gunners.